Having just launched the oil-backed Petro (PTR), Venezuelan President Nicolás Maduro didn’t take long to announce another: the Petro Gold. On Wednesday, Maduro revealed that the ‘Petro Oro’ will launch next week; with its value being pegged to gold and other precious metals. Clarification is yet to emerge regarding whether the Petro Gold will have its value pegged to the central bank’s gold reserves, or the not-yet-developed mineral deposits. There are already gold-back cryptocurrencies in existence, one of which – RMG – is administered by The Royal Mint located in Britain. Until further details come out of Venezuela by way of a whitepaper, extant coins like RMG will be looked to as a benchmark for those speculating about Petro Gold. The Petro has attracted worldwide attention over recent months, not just for its status as the inaugural state-issued coin, but for its diplomatic relevance. Indeed, the United States imposed harsh economic sanctions upon Maduro’s dictatorship last year. 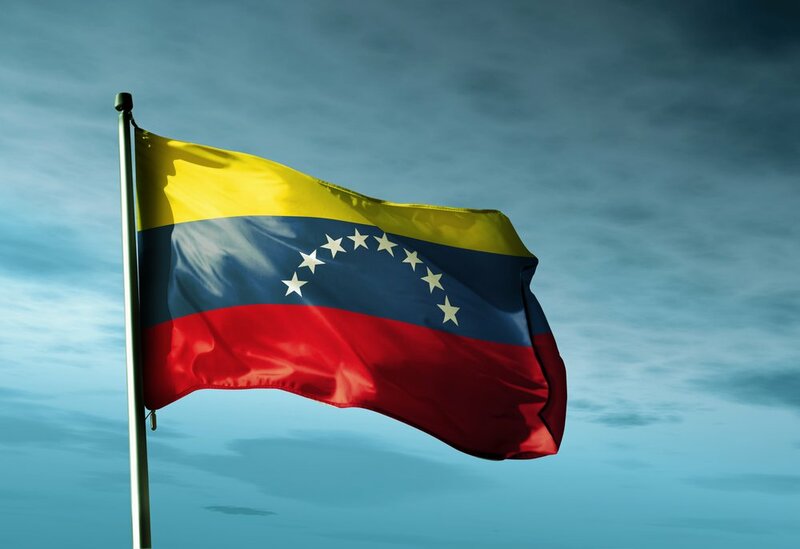 Yet their desired effect looks set to be subverted, courtesy of the distributed ledger technology that underpins blockchain, and indeed the Petro; helping Venezuela circumvent these punitive financial sanctions. On Wednesday, the first day of the Petro’s pre-sale reportedly raised $735 million (USD), but given the political agendas at play, it is hard to believe any figures provided. This all occurred, of course, despite Petro technically not existing; having been deemed unconstitutional by the National Assembly. Not that this concerns Maduro, for the corrupt executive branch has essentially disempowered the National Assembly. The autocratic government ought to fix some things, however, if this second ICO is to help resurrect their dejected economy. Indeed, reports emerged today that for the few fortunate Venezuelans with a disposable income, they apparently are unable to acquire any Petro. This is because the national currency – the bolívar (VEF) – cannot buy any. Worse still, it is near-impossible to find a bank willing to exchange VEF for foreign currency, given the hyperinflation burdening the Venezuelan economy; leaving Venezuelans locked out from purchasing the crypto asset administered by their very own country. Currencies that can purchase the Petro are USD, the Euro, Ether, and Bitcoin. Maduro today announced that after two days, the presale has raised over $1 billion, with the four above currencies representing 36%, 15%, 18%, and 31%, respectively, of the funds raised thus far. National crypto assets are certainly in vogue at the moment. On Wednesday, an Iranian minister indicated that the Central Bank of Iran is developing a coin that would, if realized, be state-controlled. Across the border in Turkey, they also appear intent on releasing a government-backed cryptocurrency, with news emerging on Thursday that politician Ahmet Kenan Tanrıkulu has completed a drafted proposal to launch Turkcoin. This followed comments made weeks ago by the Deputy Prime Minister that advocated the idea of a state-sponsored virtual token.